The Forbes Magazine lists 100 highest paid individual every year and this year it had listed highest paid actors for the first time. 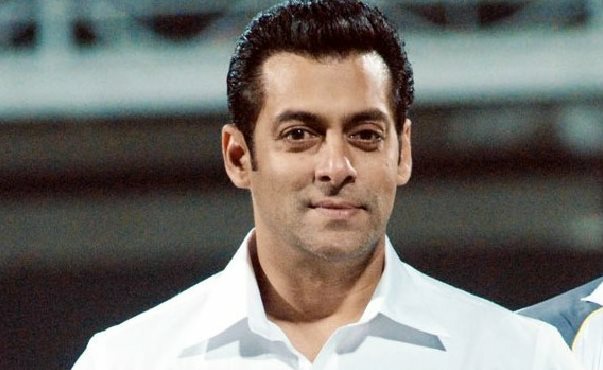 In the list, ‘Ironman’ star Robert Downy Jr stands first with estimated earnings of 510 crore rupees and next stands Jackie Chan with earnings of 318 crore rupees in 2014. For the third year in a row, Robert Downey Jr.’s stratospheric $80 million payday is more than any other leading man on the planet, helping Iron Man punch $30 million above Hong Kong hero Jackie Chan’s second place haul. Though China may be Chan’s cinematic stomping ground, the nation’s movie appetite propelled Downey’s Avengers: Age of Ultron to a $240 million gross in the People’s Republic alone, ensuring Downey topped the World’s Highest Paid Actors list. From Hollywood to Hong Kong and Bollywood, the ranking examines international stars’ earnings for the first truly global dollar tally of film’s flushest stars. 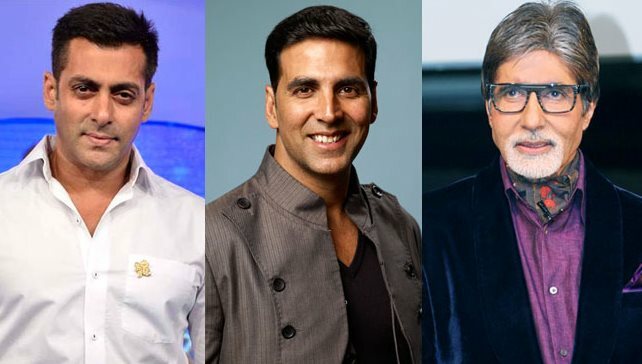 Bollywood stars Amitabh Bachchan, and Salman Khan entered the list in seventh place, with estimated earnings of Rs 213 crore in the past year and Akshay Kumar follows behind in ninth place with Rs 207 crore. Shah Rukh Khan in 18th place with Rs 166 crore and Ranbir Kapoor in 30th place with earnings of Rs 96 crore. 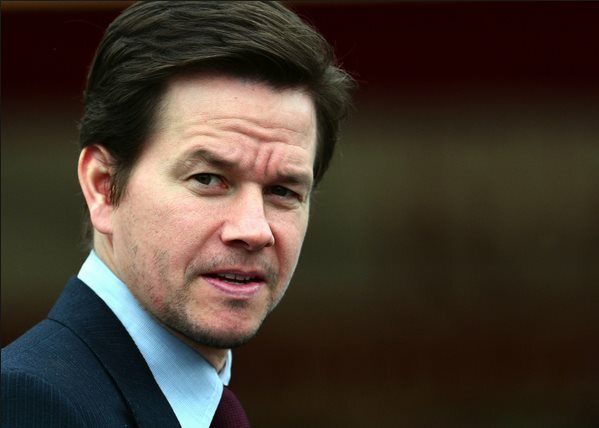 Mark Wahlberg attends the world premiere of “Ted 2″ at the Ziegfeld Theatre on Wednesday, June 24, 2015, in New York. 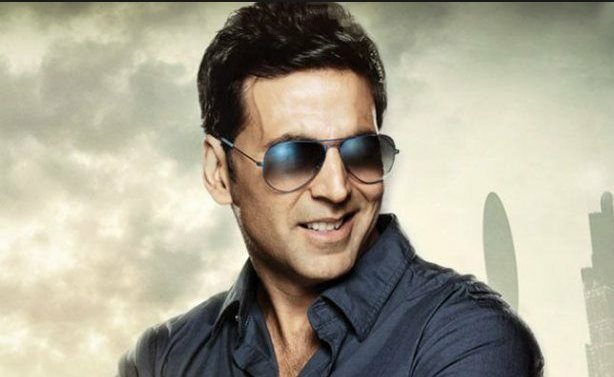 Bollywood actor Akshay Kumar speaks during the trailer launch of his upcoming movie Gabbar in Mumbai, India, Monday, March 23, 2015.The film has a planned release date of May 1. Bollywood actor Salman Khan speaks during the trailer launch of his upcoming movie “Bajrangi Bhaijaan” in Mumbai, India, Thursday, June 18, 2015. Indian Bollywood star Amitabh Bachchan addresses an event in Chennai, India, Friday, April 17, 2015. Tom Cruise speaks to his fans during the guest visit event for fans to promote his latest movie “Mission: Impossible – Rogue Nation” at a movie theater in Seoul, South Korea, Friday, July 31, 2015. Adam Sandler attends the world premiere of “Pixels” at Regal E-Walk on Saturday, July 18, 2015, in New York. Actor Bradley Cooper arrives at the Washington premiere of the movie “American Sniper” at Burke Theatre at the U.S. Navy Memorial in Washington, Tuesday, Jan. 13, 2015. Cooper played US Navy SEAL Chris Kyle, the deadliest sniper in American military history and author of the book “American Sniper,” made into a movie with the same title. 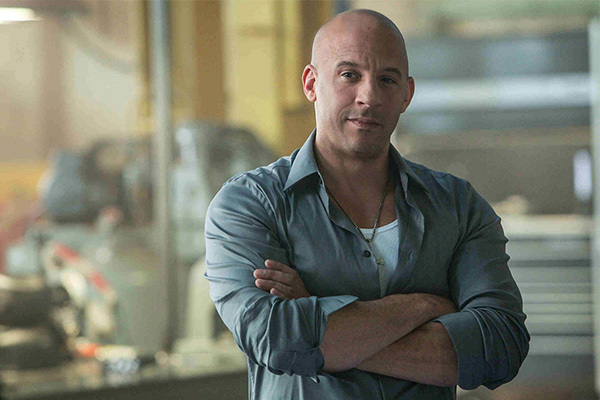 Vin Diesel attends the World Premiere of “Fast & Furious-Supercharged” Thrill Ride at Universal Studios Hollywood on Tuesday, June 23, 2015, in Universal City, Calif.
Hong Kong actor Jackie Chan poses for photo call during an event to promote his new movie “Dragon Blade” in Taipei, Taiwan, Thursday, Feb. 12, 2015. Robert Downey Jr. is interviewed upon arrival at the premiere for the film ‘The Avengers Age of Ultron’ in London, Tuesday, 21 April, 2015.